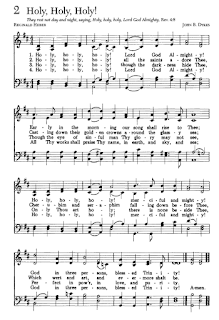 “Holy, Holy, Holy, Lord God Almighty,” read Reginald Heber’s widow. Among her dead husband’s papers, she found the words of one of the most powerful and beautiful hymns ever written. But years would pass before the lines took their place in worship services around the world. John accepted the words. 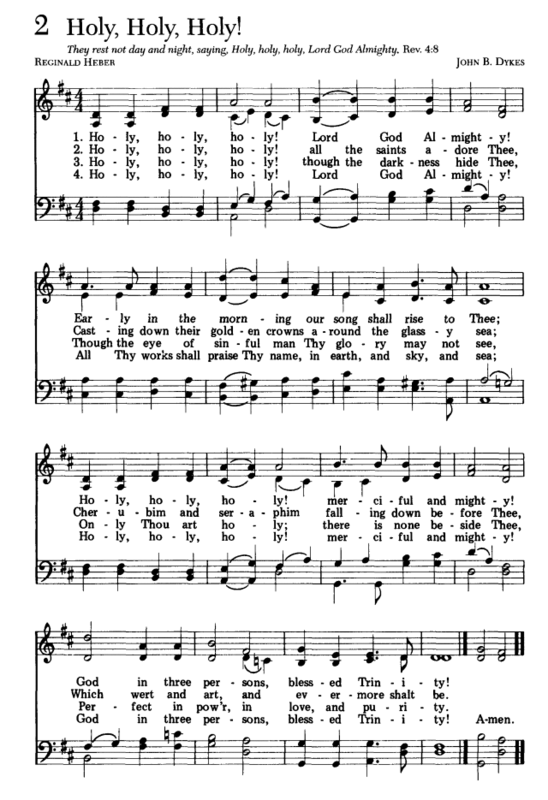 Within thirty minutes he wrote the tune “Nicea,” which carried the praise of the Trinity to Christians everywhere. The year after he composed this famous tune, John was appointed vicar of St. Oswald. This put him in charge of a parish. He was thirty-nine and had already held several lesser church posts. John’s people came to love him. His bishop, however, did not care for John’s views. John was “high-church.” This meant that he stressed the continuity of the Church of England with the Roman Catholic church from which it had sprung. He believed that church and monarchy had divine rights which were being washed away by modern changes. There was long-lasting disagreement between John and his bishop because of this. Charles Baring, his bishop, refused to give John any help with his large parish unless he would agree to conduct his services in a more “low-church” style. He had to get rid of colorful collars, stop burning incense and not turn his back on his congregation at times during the service. John wouldn’t agree and so he had to handle the whole parish himself, a job which exhausted him.